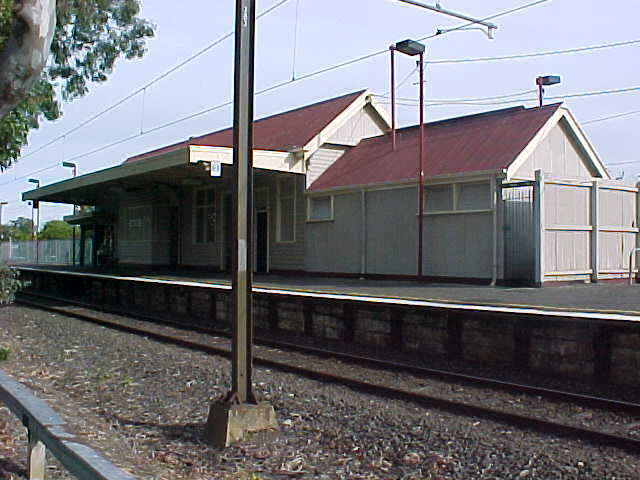 Hartwell Station is the only station on the current Alamein Line which contains an island platform. 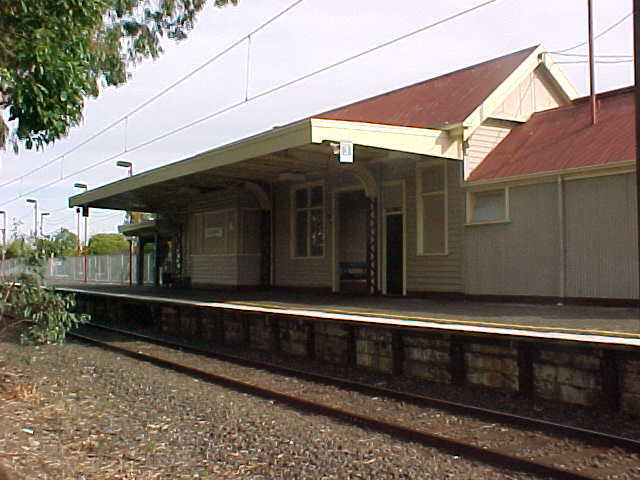 Another interesting fact about Hartwell is that the current station building is in fact the former station building from Walhalla. Hartwell is currently an unmanned station with access via a level crossing from the Down end.